One of the many reasons advertisers choose to use pay per click advertising over its rivals such as BuySellAds and banner advertising is because it is simple to use and takes literally 5 minutes to set up a campaign. Since most people do not want things to consume time, the fact a campaign can be completely set up in such little time will work as a benefit to getting advertisers to use the program. However, setting up a campaign in a short amount of time is good but it will only get you so far. Once you have set up your campaign, you will then need to learn about how you can manage your campaign dependent on your targets and objectives. 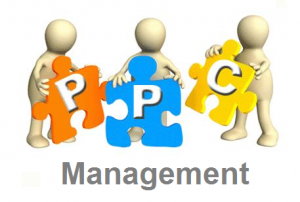 Here are a few tips that can help you to manage your PPC campaign more effectively. This might seem barbaric at first. But, if you do not check back every day, you are putting money into something that can potentially fail over a night. By checking every day will help to stop any potential problems from occurring for long periods of time – think of it as a contingency plan. If you find a problem with your campaign sooner rather than later, you can sooner change the problem so that your it does not cost you as much damage as, let’s say, checking your campaign every 3 days. 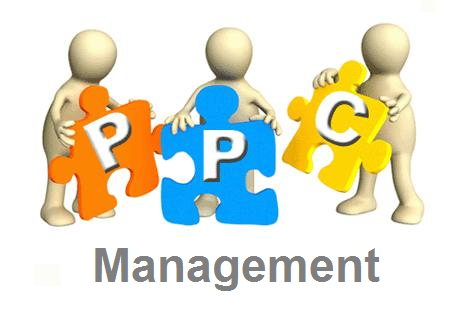 As well as this, it is important to know that the PPC industry is constantly changing. There are many variables that change how well a campaign performs and some of these are out of your control. One day, you may have a great campaign. The next day, a new trend might make it perform poorly. Therefore, by checking back every day will enable you to change your campaign with the external factors affecting it. Basically, your campaign should never be ‘stationary’: it should always be on the move. No advert or landing page in a campaign is perfect. There are some very good landing pages such as with The Protein Works. But, there are still areas of improvement to make it even better. For this reason, always look about trying to optimise your advert and landing page. I am not talking about huge and significant changes to them since this will be a risk and take up a lot of your time. Small changes here and there to your advert and landing page could help to improve your campaign’s performance. The best thing about these ‘small changes’ are that if they do not work, you will know soon (since you will be checking up briefly on your landing page every day) and if they do not work, they are not likely to hinder the performance of your campaign significantly since they are only small.